A revitalizing toner loaded with antioxidants. 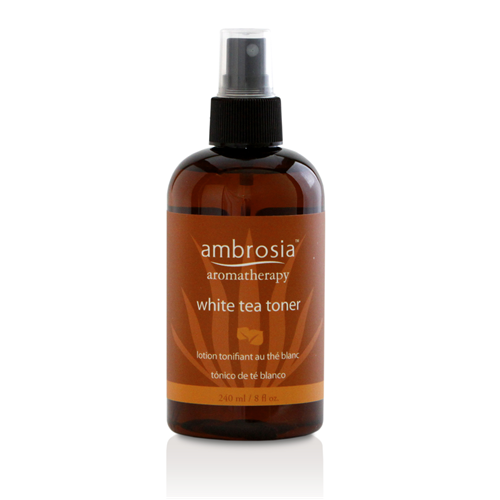 White Tea Extract blended with Oak Root Extract and Hamamelis Extract soothes and normalizes skin. 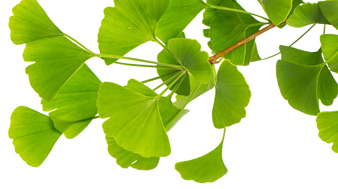 Aloe, Gingko Biloba, and Rosemary Extracts help balance skin pH. Water (Aqua), Glycerine, Camellia sinensis (White Tea) Extract, Quercus infectoria (Oak) Root Extract, Hamamelis virginiana Extract, Aloe barbadensis Extract, Ginkgo biloba Extract, Rosmarinus officinalis (Rosemary) Extract, Melissa officinalis (Balm Mint) Extract, Polysorbate 20, Arnica montana Flower Extract, Citric Acid, Urtica Dioica (Nettle) Extract, Tocopherol Acetate, Lavandula Angustifolia (Lavender) Oil, Rosa Canina (Rosehip) Oil, Phenoxyethanol, Potassium Sorbate, Ethylhexylglycerin, Sodium Phytate. Mist onto face after cleansing in the morning and evening, or as often as you like. You can also soak a cotton pad and gently massage into your skin. Follow with moisturizer.